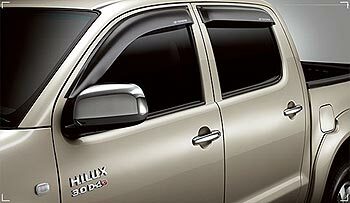 Sam Motors Thailand is proud to be Thailand's best exporter of Double Cab Toyota Hilux Vigo while our parent company Sam Auto Group Thailand is Thailand's best exporter of nearly new or quality used Double Cab Toyota Hilux Vigo or Toyota Hilux Tiger. 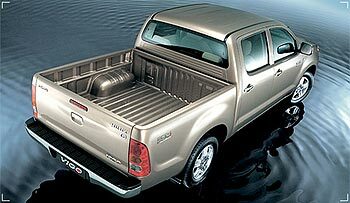 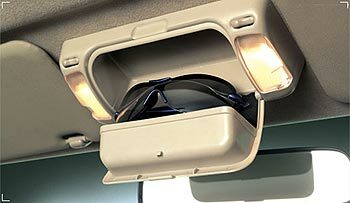 Please note that it is Double Cab and not Double Cap as some have been known to misspell it. 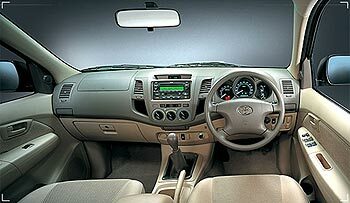 Click here for info on 2009 Toyota Hilux Vigo and click here for the main Vigo page. 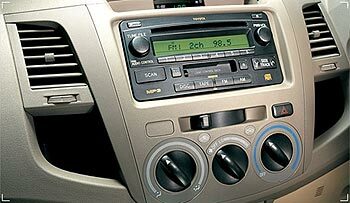 Pics of some of the vehicles we have recently exported are at http://www.sam4x4.com/pics.html. 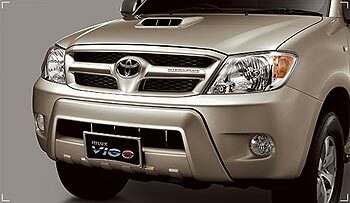 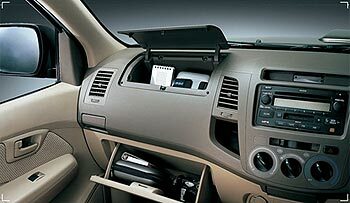 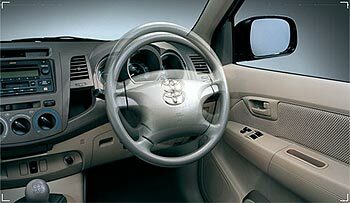 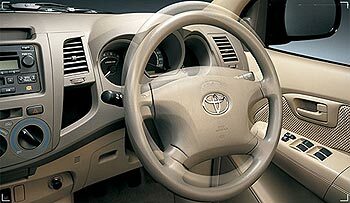 We are not only Thailand's best Vigo dealer and Thailand's best Vigo exporter of Toyota Hilux Vigo 4x4 but also Toyota Hilux parts and Toyota Hilux accessories. 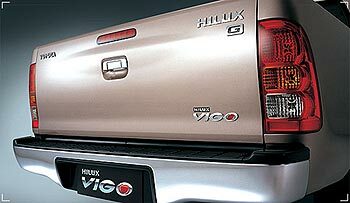 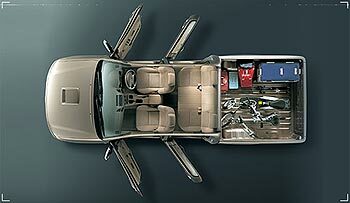 Please try Sam - Thailand's best Vigo pickup exporter. 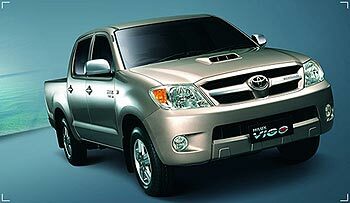 If you are looking for Toyota Hilux, Toyota Hilux D4D diesel, Toyota Hilux 4x4 Vigo or Toyota Hilux mini truck for sale it good to know that Toyota Hilux Vigo is always on sale at Sam Motors Thailand. 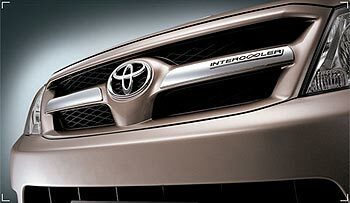 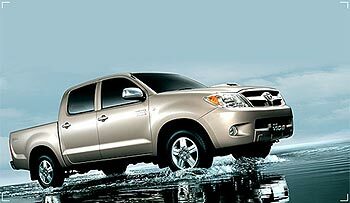 If you are looking for best quality used Toyota Hilux Tiger and D4D Toyota Hilux Sport Cruiser, Sam is the place. 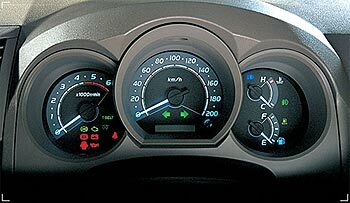 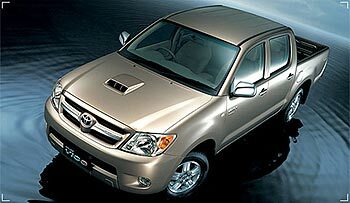 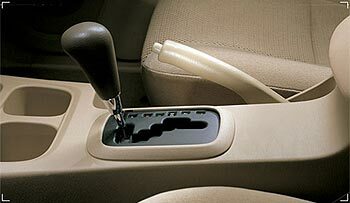 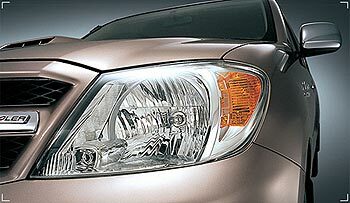 Email us now at thai4x4@gmail.com for your very own Toyota Vigo or Toyota Hilux Tiger.